Now is your opportunity to refer your friends and family who need YouTube social media services and be paid for it! 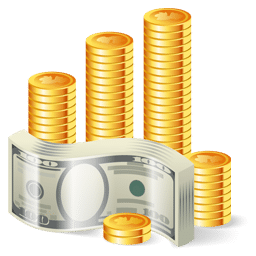 Simply create your account, place your affiliate linking code on your website and watch your account balance grow as your visitors earn you affiliate commissions. Every person who clicks your unique referral URL is automatically cookied for 90 days. Meaning, if they visit our site through your link, but do not make a purchase until just under 90 days later, you will still receive commission for that referral! If your referred customer makes a purchase on View2.be, you receive 10% commission on that sale + every repeat sale your customer makes, for LIFE! Our Affiliate Dashboard logs and tracks click and sale activity so you can continuously monitor your progress. Payments are made monthly so if you reach that $30 threshold quickly, you can expect a payment every month! It’s that simple! Click here to visit the Affiliate Login page.